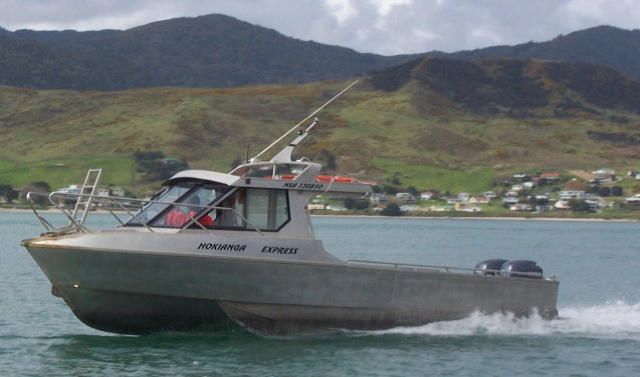 Hokianga Express Charters is a family owned and operated business, which has serviced the national and international tourist market since 1992. Our fully qualified staff provide a reliable, friendly service all year round. Based in Opononi on the shores of the beautiful Hokianga harbour, home of "Opo" the world famous "friendly dolphin" in the 1950's. 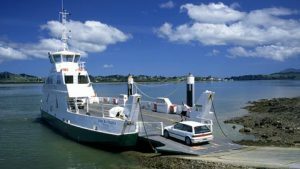 Our two aluminium vessels are licensed by Maritime NZ to carry 19 and 50 passengers respectively. 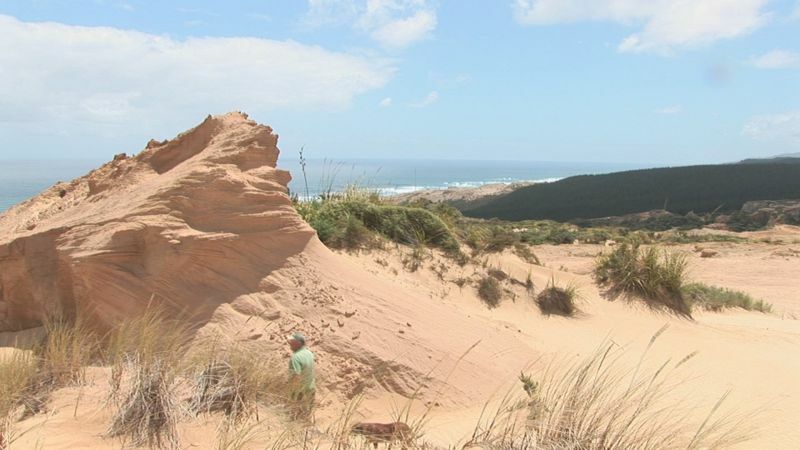 Our charter work transports people from Opononi wharf across the harbour to the magnificent sand dunes, to experience the unique activity of sandboarding. 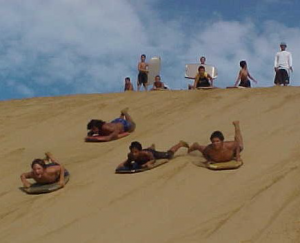 This involves sliding down the sand dunes on sandboards. At high tide you are able to slide out over the clean, clear waters of the Hokianga Harbour. Sand stone formation walks approx 1.5 hrs to 3 hrs. Adu lts $27, Children (5 to 12 yrs) $17, Pre schoolers $7. Free use of sandboards, safety instructions given prior to or during departure. Departure times 7 days a week: 10am & hourly pending passenger numbers and weather conditions. Bookings essential. We are also certified for Fishing Charters out over the Bar, to the Tasman sea. $200 per hour for up to 6 persons. $250 per hour for up to 8 persons. Bait and tackle supplied. For a group of up to 40 people, we cater for Harbour Cruises, we can offer any where from 45 mins to 5 hour cruises, which can be customised to your requirements.